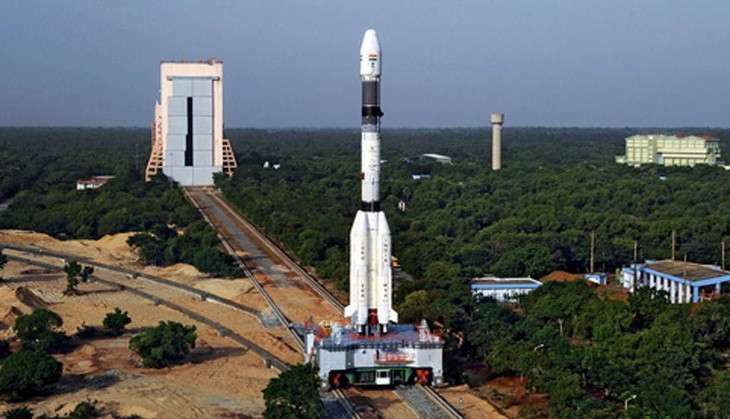 The Indian Space Research Organisation (ISRO) is all set to launch the rocket GSLV-F-Zero-Five, carrying an advanced weather satellite 'INSAT-3DR' today. The launch is scheduled to take place at 4:10 pm (IST) and take off from the second launch pad of Satish Dhawan Space Centre at Sriharikota. You can watch the live telecast of the launch on public service broadcaster, Doordarshan. ISRO asserted that the launch is an advanced weather satellite that would provide a variety of "meteorological services to the country". The launch of GSLV-F05 is a big deal as it is the first operational flight of GSLV carrying Cryogenic Upper Stage. The launch of the GSLV-F05 will be the 10th flight of India's Geosynchronous Satellite Launch Vehicle, designed to inject 2 to 2.5 ton class of satellites in geostationary orbits. Its earlier journeys were test flights, including the GSLV-D5 and D6 missions in January 2014 and August 2015, that were resounding successes. With today's launch, the nation's own Cryogenic Upper Stage in the rocket is set to graduate from test phase to operational phase.